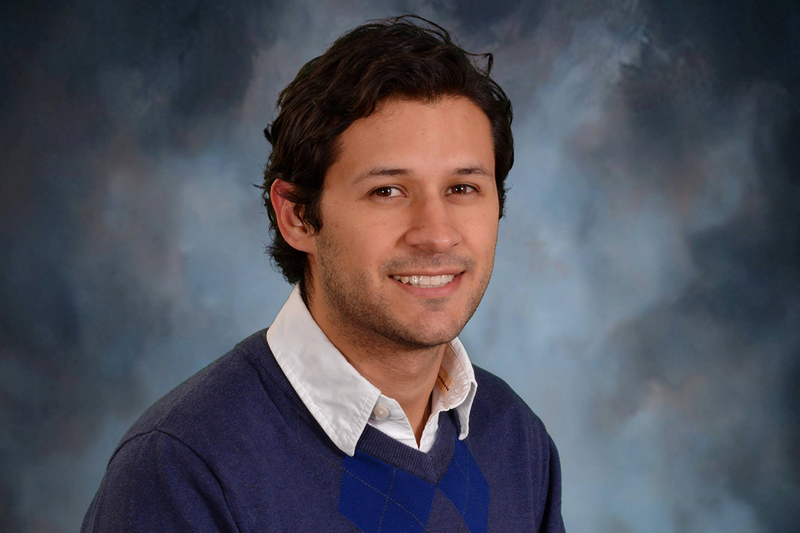 Home prices within a school district affected by a school-based mass shooting episode declined by 7.8 percent over the course of at least three years after the incident, according to a new paper co-written by University of Illinois scholar Juan Sebastian Munoz. CHAMPAIGN, Ill. — A new paper co-written by a University of Illinois scholar who studies urban economics says that home prices within a school district affected by a mass shooting episode in a school declined by 7.8 percent – more than $15,000 – over the course of at least three years after the incident. The drop in property prices is most pronounced among houses with more bedrooms, a measure that serves as a proxy for properties most likely to have school-age children in the household, said Juan Sebastian Munoz, a graduate student in economics at Illinois. The paper, co-written by Ruchi Singh of the University of Georgia, suggests that potential homebuyers avoid school districts in which a school shooting has taken place because they believe school quality will inevitably decline due to lower student enrollment rates, the departure of teachers and lower standardized test scores after the shooting. The researchers said the effect is not merely limited to houses in the immediate vicinity of the school. Additionally, the researchers found a decrease in the sheer number of residential real estate transactions taking place after the shooting. Although housing prices for family homes within the school district went down, prices for commercial and industrial properties in the same area didn’t experience the same dip. “We do not find much evidence of place-based stigmas as being the mechanism for decline in house prices, but we do find strong evidence that our results are driven by a perceived deterioration in school quality, since schools are a highly valued amenity among prospective home buyers with children,” Munoz said. Editor’s notes: To contact Juan Sebastian Munoz, email munozmo2@illinois.edu.